appy Tuesday! 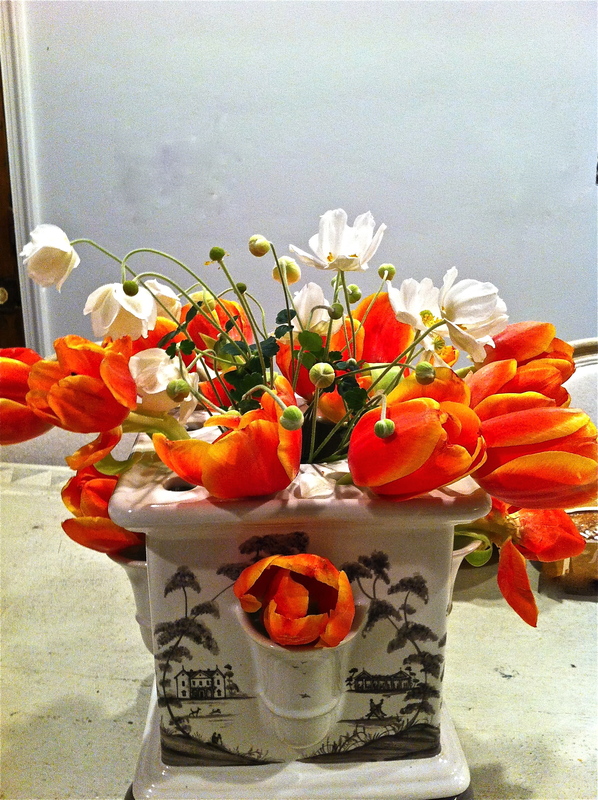 I just found these amazing orange tulips at Fresh Market and added a few anemones from my front garden. Enjoy the Day!